Waiting on coilovers money and paint money for the kit (waiting on the deadbolt v2 lip also). Waiting on deadbolts v2 lip and then it will be off to paint. 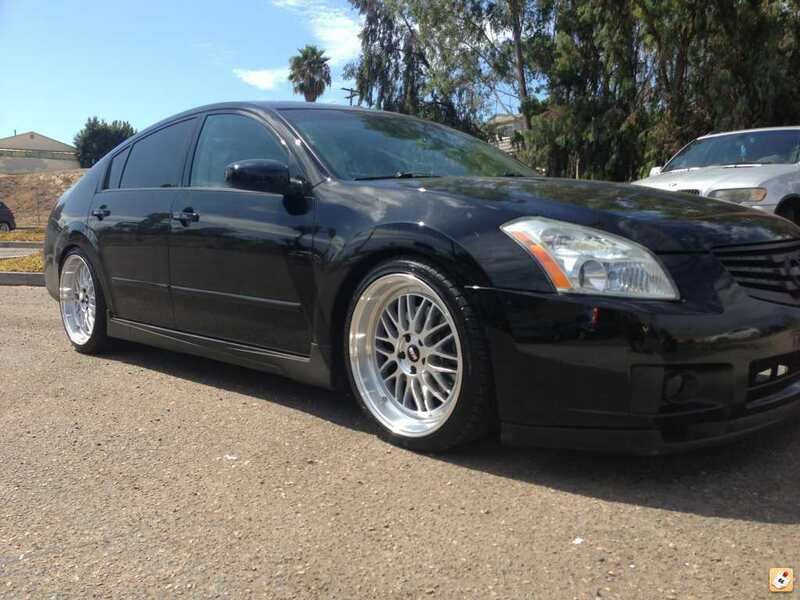 After that ill get coilovers, fender rolled, and some 5mm spacers in the back. Last edited by officerfrasher; 09-06-2013 at 11:43 PM. 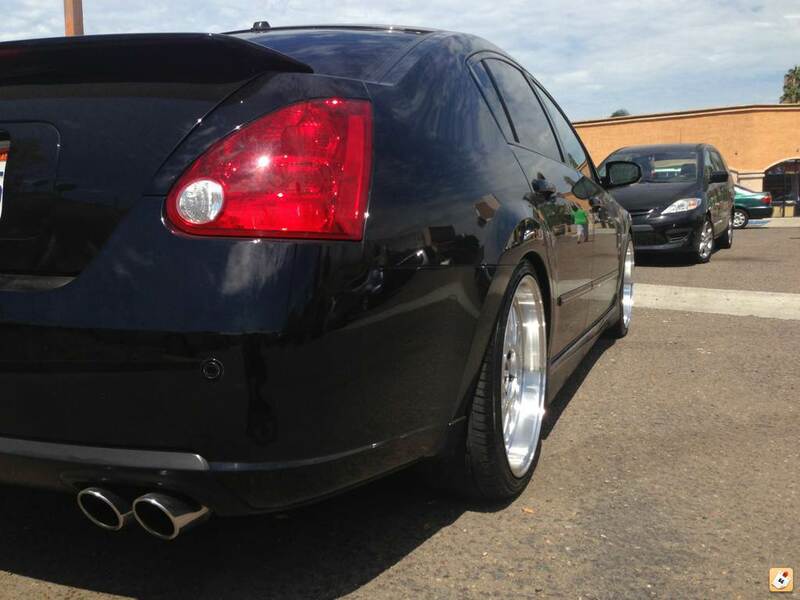 nice max dude, cant wait too see it on coilovers...you should get some spacers to poke the wheels out a little! 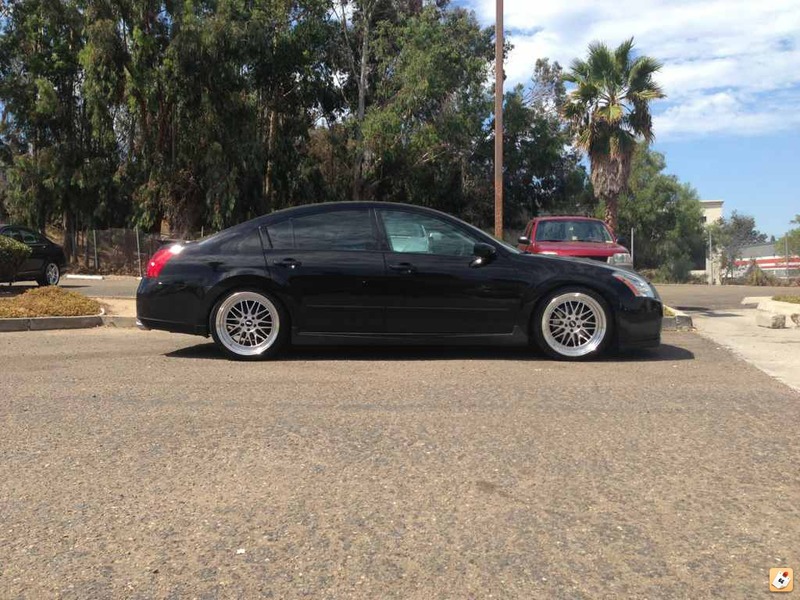 Where in cali you from and how much did you get your wheels?? Damn that looks good, I need some new wheels for next year. Check Varstoen if you like these wheels. The step lip looks better and I think they have better offsets. These are STR 601.